In today’s modern society, beauty and fashion is a big part of any women’s life. Maintaining smooth legs, hair and makeup can take up a large amount of time, not easy for busy career women or young mothers. Looking good and feeling great is important for any woman, and beauty gadgets which help save time and money can only be a good thing. One area of any beauty regime is hair removal, whether it’s shaving, threading, creams or waxing, they can all take a big chunk of your time and money every week. However, there is a hair removal solution which can save you time and money in the long run, read on. 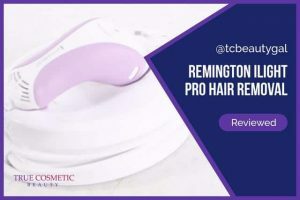 An alternative way to remove hair from under the arms and legs, is the electric epilator, which is gaining popularity internationally. 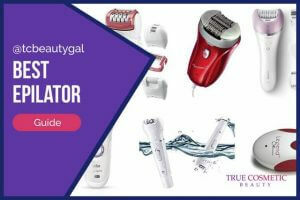 The epilator looks a little like an electric shaver and there are corded epilators or cordless rechargeable versions, which are much more convenient and easier to use. Some models come with a number of attachments to help tackle certain areas of your body, under your arms and around your bikini line. As you glide the epilator over your hairy legs (sorry there’s no other way of putting it) the epilator traps the hair, pulling it away from the skin from the root. 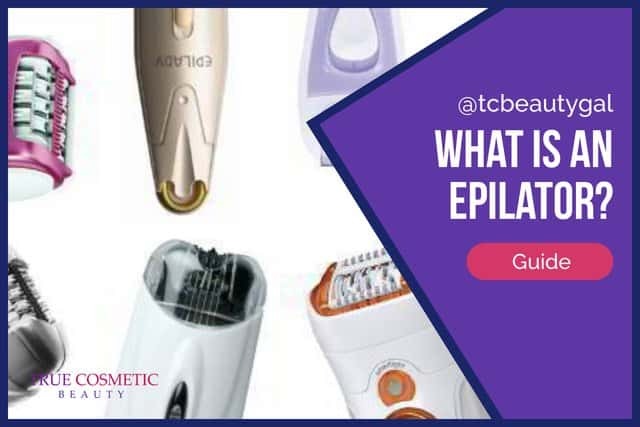 Using the epilator for the first time can be painful, but after several uses the pain decreases as the hairs grow back thinner. Some consumers say that the pain is sometimes reduced when used in the shower or bath, but thin hair can be difficult to trap when wet (not all models can be used wet). After using the electric epilator, depending on your hair type, you shouldn’t need to use the epilator again for up to four weeks; which free’s up more time for you. 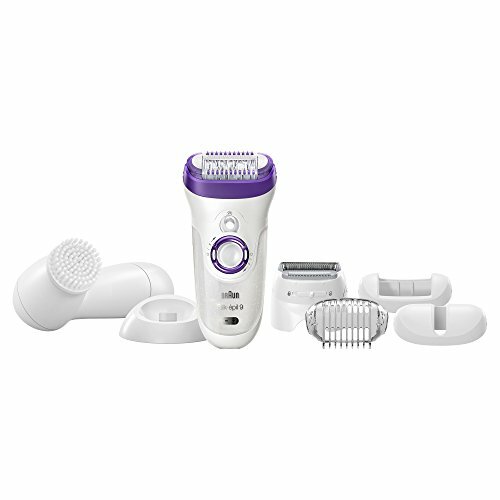 Who Manufacturers The Electric Epilator? There are a number of companies manufacturing epilators and two of the leading companies ahead of the game are Braun and Emjoi. 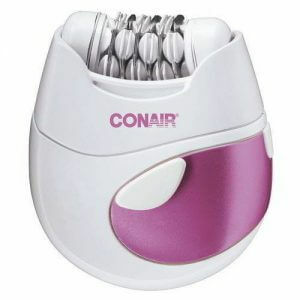 Both companies have been developing epilators for women for many years and every new model is an improvement on the old. The very early epilators were well known for being extremely painful, but as time progressed and technology has improved the epilators today are far more superior than their earlier predecessors. Need help finding an epilation device for yourself? 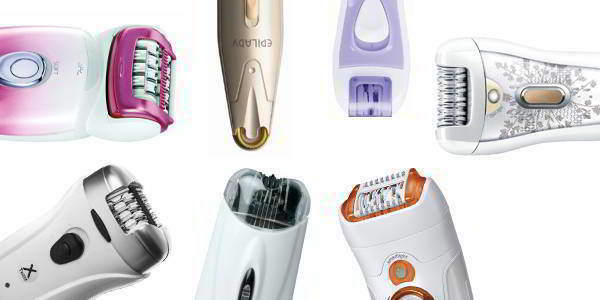 You can read epilator reviews here to find out which ones perform the best and which ones you should cross off your list. Even today some epilators are painful to use and should be avoided, my reseach has seen many negative reviews for some epilators and they all had one thing in common – the price! Most of the cheap epilators had many bad comments and reviews from consumers and a few had more negative than positive reviews. After researching many epilators, most, if not all the best were around the $100 price range, the poorest electric epilators were under and around $50. So, if you’re looking for a good hair removal system that produces smooth great looking legs, please do not waste your time on cheaper models. Although electric epilators can be expensive, they are worth the money, and if you regularly get your legs waxed in a salon then you will save time and money. Be careful not to purchase cheap epilators, as they have the worst reviews from consumers overall. Stick to the well known manufacturers such as Braun and Philips, although Braun is probably the better of the two.